Enjoy all aspects of life with Arber Gin. 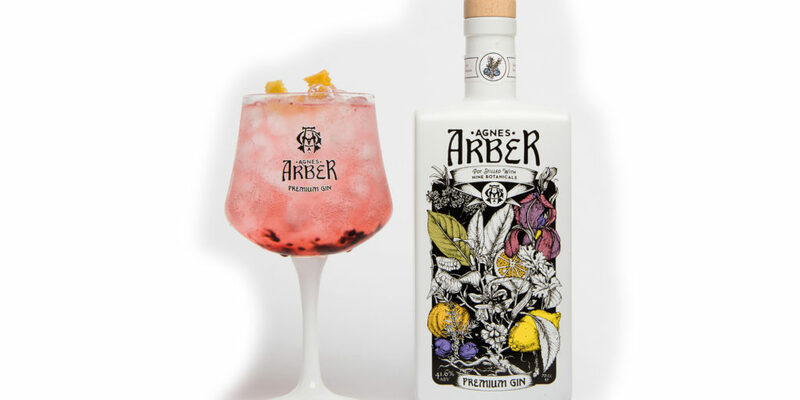 Arber Gin celebrates the finer things in life, creating a tantalising marriage of nine botanicals including juniper, angelica, coriander, cassia, lime, grapefruit, lemon, orange and liquorice. When combined with the cool vapours of Arber’s artisan gin, these botanicals create a delicate balance of flavours that are expertly mixed for you to enjoy. A relatively new brand, Arber Gin is one to watch for the gin lovers out there. Already it’s achieved third place out of a massive selection of 250 artisan gins at the 2018 International Spirits Challenge, scored 9.3% on the most downloaded gin and tonic app in the world, Ginventory, and has been celebrated as: “The ultimate tribute to smart ladies” by The Gin Kin Website. The commendation refers to Arber Gin’s namesake a Mrs Agnes Arber, historian of botany and philosopher of biology. Agnes Arber was the first woman to receive the Gold Medal of the Linnean Society, a world-famous institution dedicated to the study of natural history. Her legacy includes an extensive library of books both on the history of botany and biological research. In a nod to Agnes Arber’s life work, Arber Gin celebrates the talents of this incredibly intelligent woman and is the product of meticulous study, academia and fine-tuning; highlighting the company’s passion for botany and bringing expert floral mixes to the forefront of gin production. If you’re out and about in Devon, make sure to visit the Royal Castle Hotel in Dartmouth and the Royal Seven Stars in Totnes, which serve this refreshing tipple. 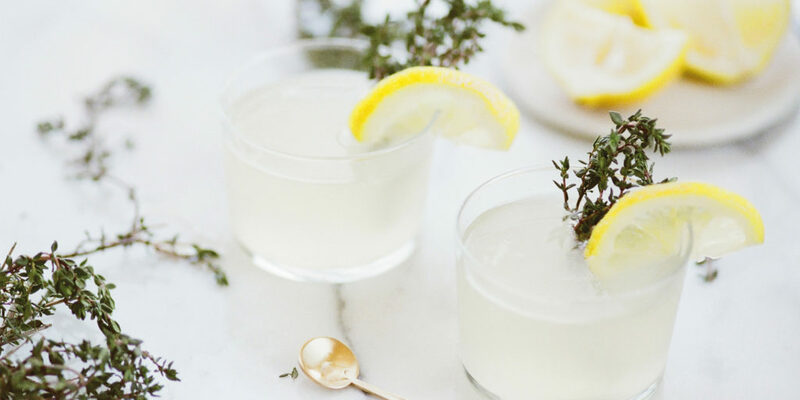 But the best way to enjoy Arber Gin has got to be in the great outdoors, perhaps out on the moors, where you can really appreciate the tantalising garden of botanicals that it contains. "...highlighting the company’s passion for botany and bringing expert floral mixes to the forefront of gin production."